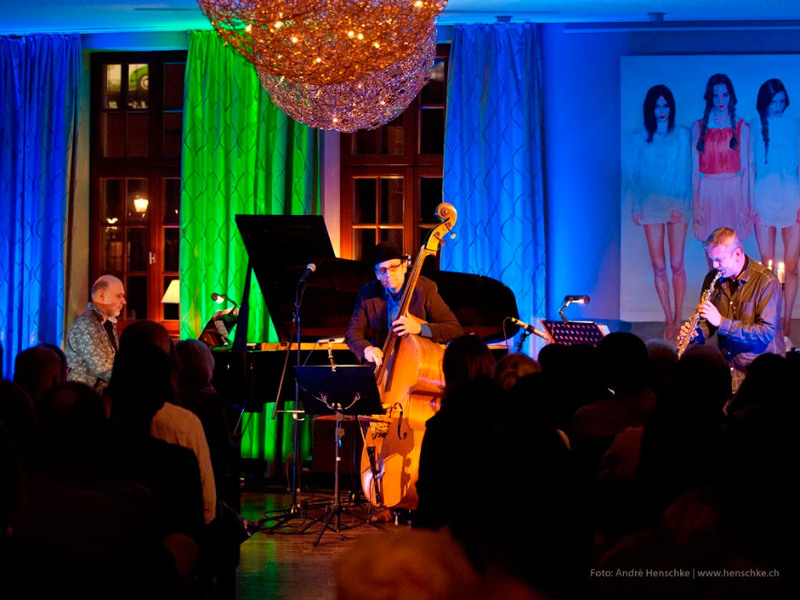 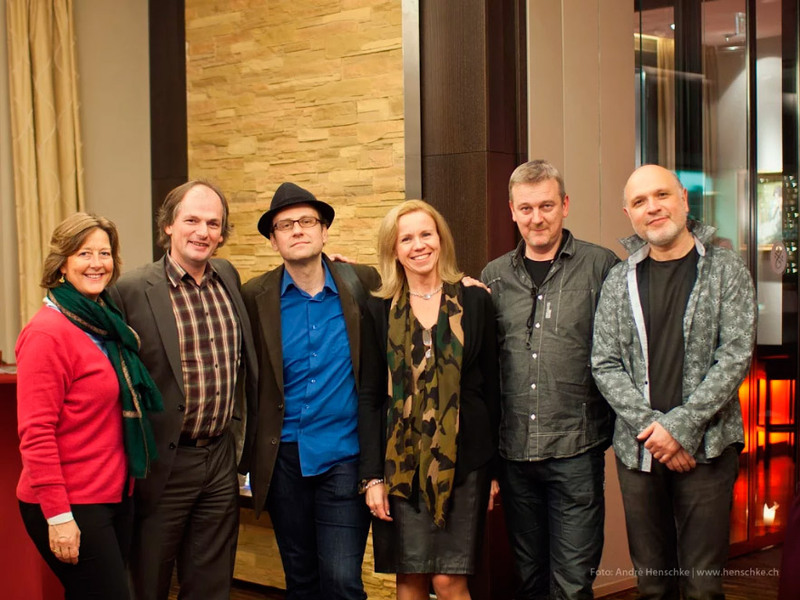 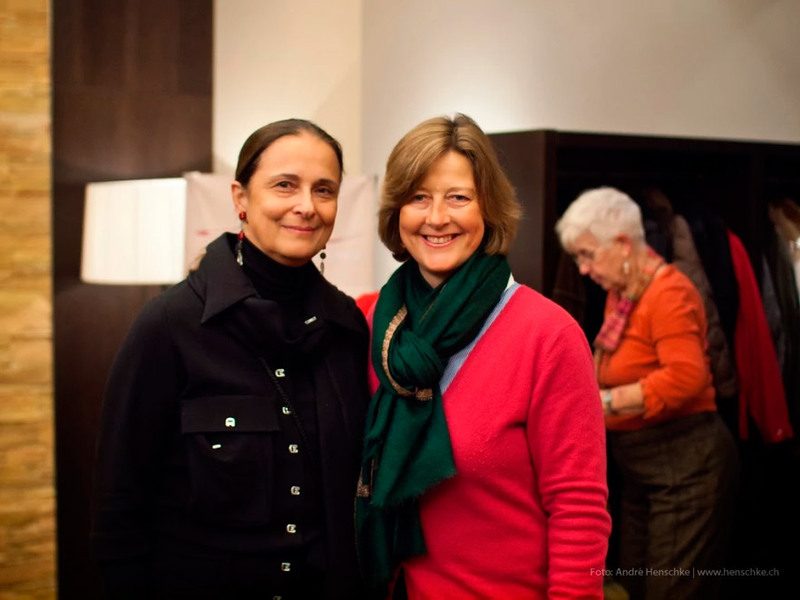 On 13 November 2013, the band “Brein’s Café” enthused the audience in the fully occupied Heinrich Schütz Residence with swinging and melodic rhythms. 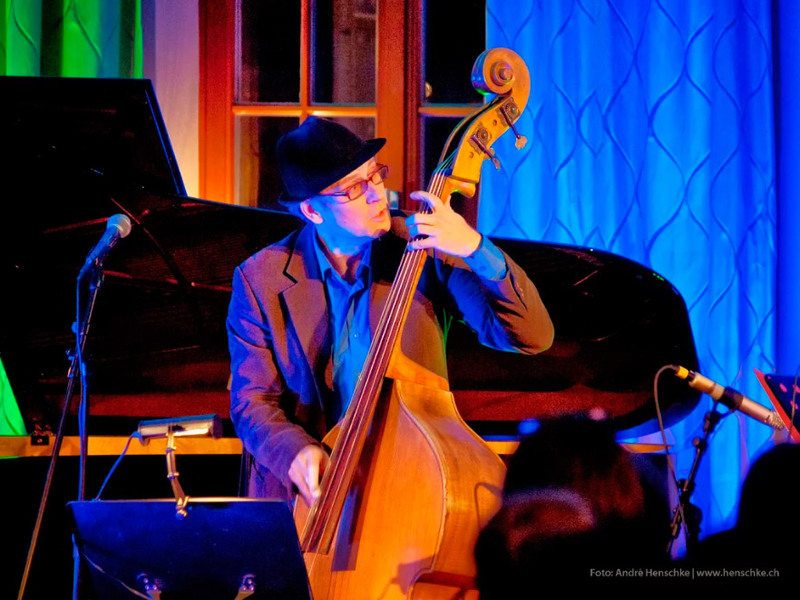 The bass player Georg Breinschmid convinced with excellent and creative jazz as well as with subtle improvisations. 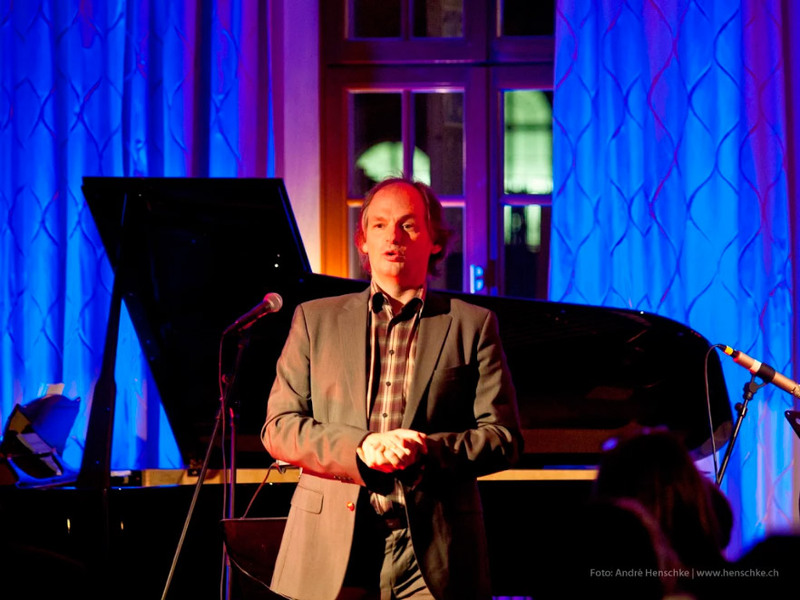 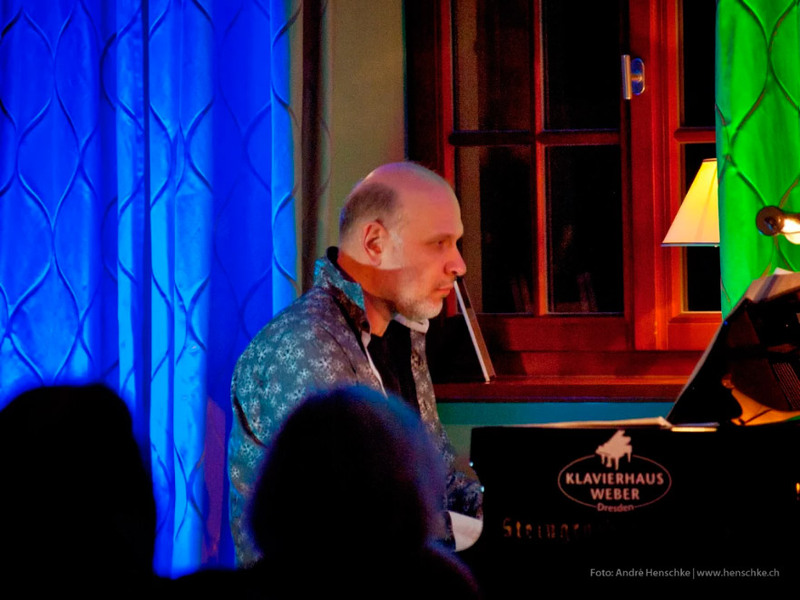 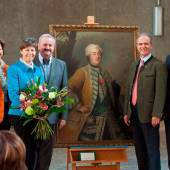 Dresden Jazz Festival Director Kilian Forster had deliberately chosen Georg Breinschmid as great composer and representative of the classic-meets-jazz-genre. 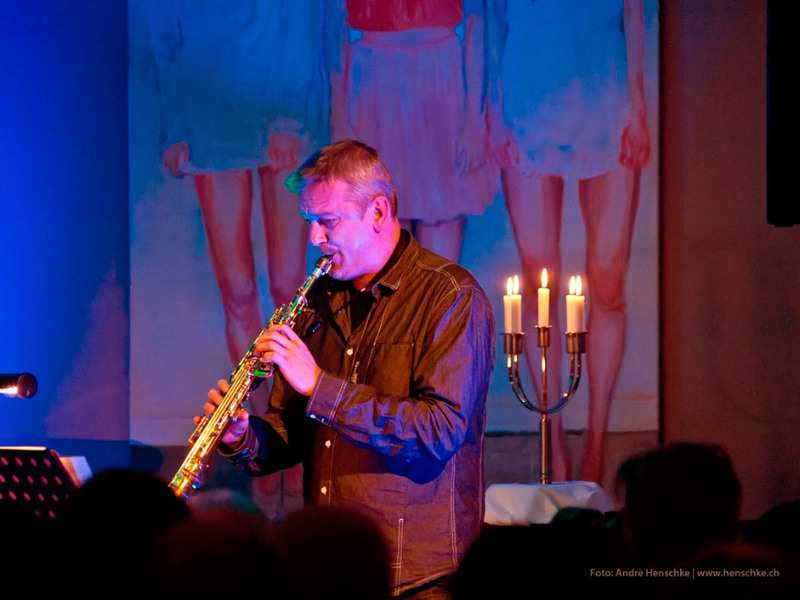 By improvising on classical themes Mr Breinschmid grants access to musical themes in a completely new way.